Since 2006 Óscar Yuste (aka Inane) has been self-releasing all his works at his webpage. After some gigs around Spain this artist from Zaragoza has decided to spread his work an reedit it on different labels. Óscar Yuste considers his project Inane as a hybrid proposal in which to merge photography, design, improvisation and audiovisual experimentation. This project started with its homonymous album called Inane in which he settled down the basis of it's very own language. 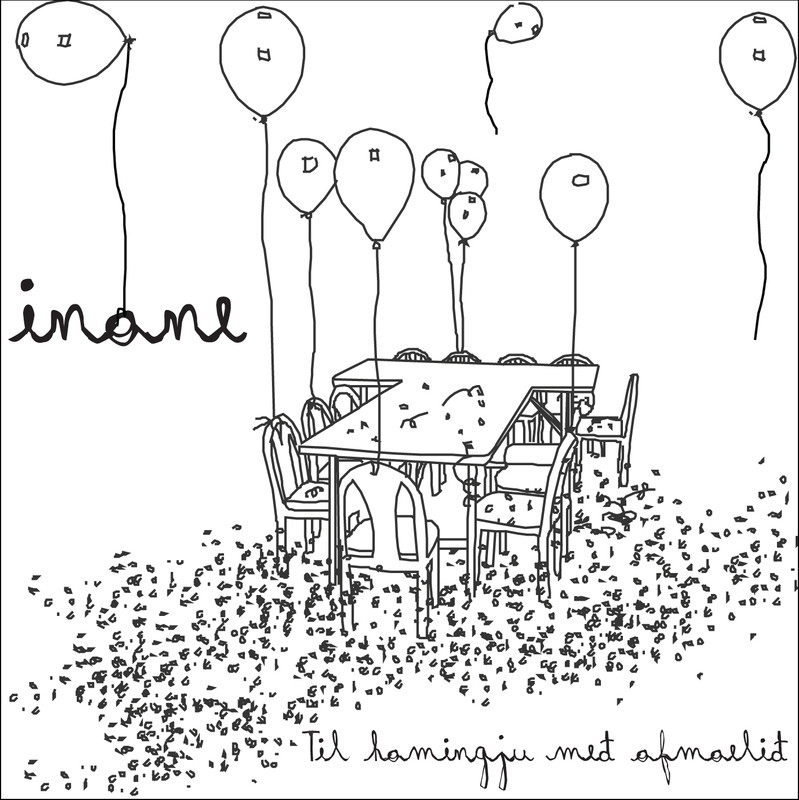 After editing an EP homaging Eraserhead from David Lynch, Inane releases Til hamingju með afmælið that now comes to Audiotalaia as a reedited version ready to download. Til hamingju með afmælið its probably the album that sets the tempo of Inane's creative path, if we listen his following release called "Ensemble" we can understand what's going on with this particular artist and his way of constructing parcels of melodic drones and building cinematic scenes with a big charge of epic gestures. Also we want to show our gratitude to Andrea Pazos who has agreed to work on the artwork for this special release. Pazos has been working on the image of this Inane release. She has combined its own visual language with the hidden concept behind Til hamingju með afmælið. All tracks produced and arranged by Óscar Yuste. First self-released in 2008. Til hamingju með afmælið by Inane is licensed under a Creative Commons Attribution-NonCommercial-ShareAlike 3.0 Unported License. Based on a work at www.audiotalaia.net.